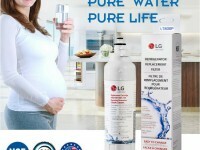 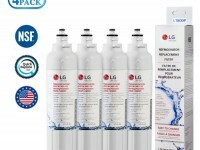 Keep your refrigerator running smoothly and properly with this LG LT700P Refrigerator Water Filter. 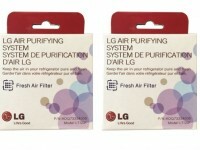 It is designed to be used in 2010 LG refrigerators with forward french doors and four-door dispensing models. 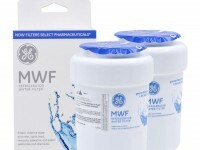 This water filter replacement helps reduce cysts, rust, dirt, sediment, chlorine taste, odor and limescale. 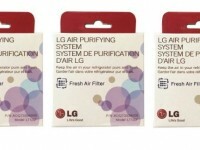 It is also known as filter LT700, LT-700P, LT700-P and ADQ36006101. 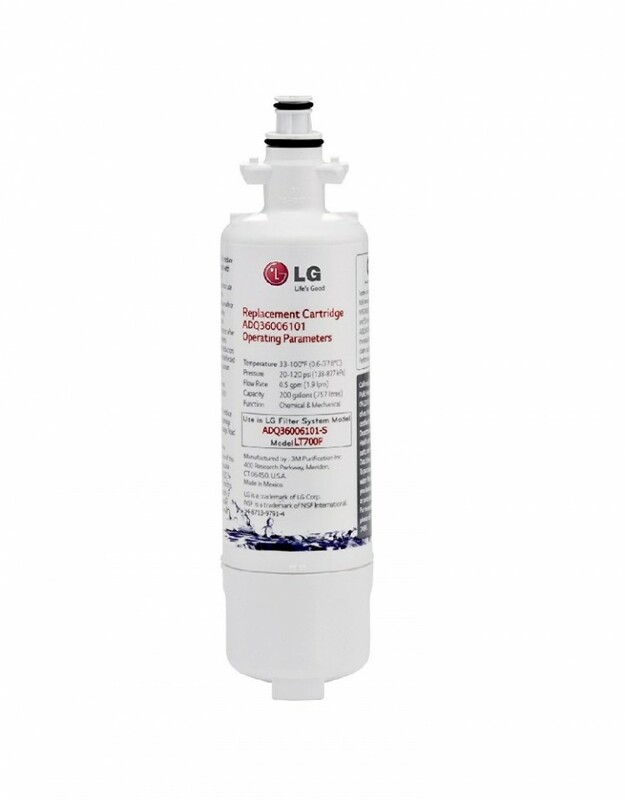 This item is a genuine original replacement spare part and is made of high-quality materials. 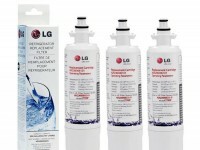 For best results, it is recommended that you replace your filter every six months. 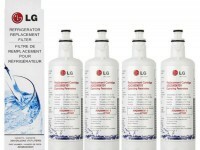 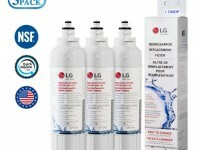 LG LT700P / LT700PC – Refrigerator replacement water filter provides great tasting water and ice for your family. 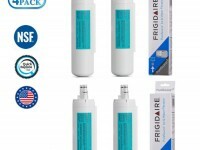 Filters chlorine taste and odor. 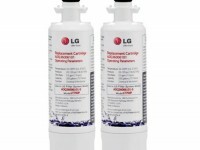 Reduces lead, mercury, asbestos and benzene.